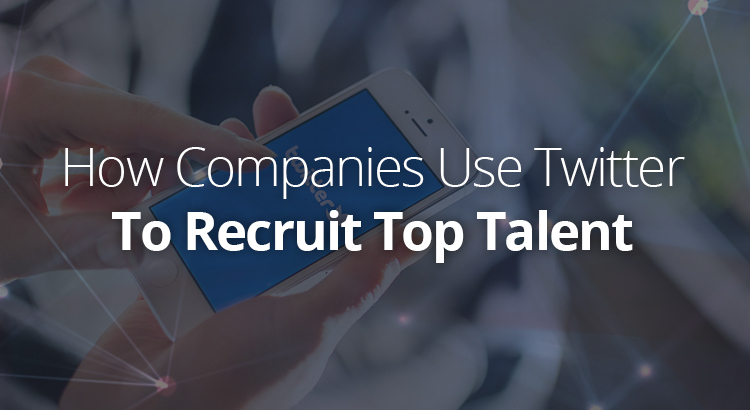 There are a number of industries that have become so wildly competitive that companies and recruiters are doing absolutely everything in their power to recruit the top talent which is quite limited. For example, top big data analysts or cloud computing engineers have become the great white whales every hiring Ahab is chasing. For years, LinkedIn has almost had the monopoly on the job market as far as social media channels were concerned, but over the last few years, Twitter has reared its head as an alternative social channel through which people look for jobs and employers attract new candidates.